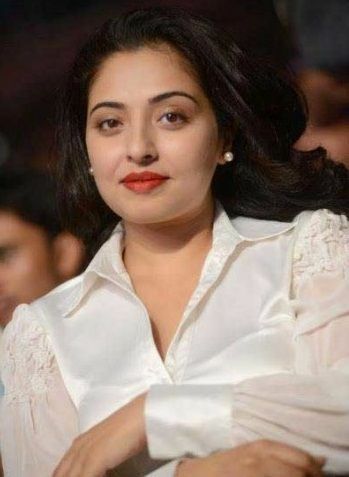 Mumtaj is an Indian actress who prominently works in Tamil, Telugu, Kannada and Malayalam movies. She started her acting career in 1999. 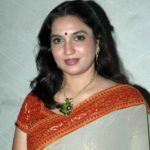 ‘Monisha’ was her screen name, which she got from her debut movie ‘Monisha En Monalisa’, which was later changed to ‘Mumtaj’ and she became popular with both the names. She earned popularity by usually performing on item songs in South Indian movies. She conventionally plays supporting roles in the movies. Some of her notable movies in which did an item songs are ‘Chala Bagundi, ‘Kushi’, ‘Kanti’, ‘Jananayakan’, ‘Sonnal Thaan Kathala’, ‘Gemini’, ‘Thandavam’, ‘Aagadu’, etc. 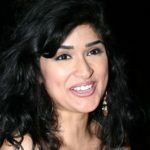 In 2001, she was also featured in the Bollywood movies- ‘Boond’ and ‘Yeh Teraa Ghar Yeh Meraa Ghar’. She took a break from the film industry for 2 years due to her instant weight gain and illness issues. In an interview, she shared that, she had lost confidence in herself and faced a hard time getting back in the shape. 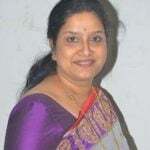 After a long break, she was seen as a judge in the dance reality shows- ‘Boys Vs Girls- Season 1’ (Star Vijay), and in ‘Maanada Mayilada- season 6’ (Kalaignar TV). 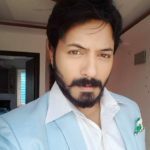 In 2018, she entered the house of ‘Bigg Boss Tamil 2’ aired on Star Vijay TV.